Here below is a summary of the article to give you an idea of what is on the website. The Seer’s name is: Bruno Cornacchiola. The location of the events: Three Fountains, Rome Italy. It started 12 April 1947 at the Three Fountains in Rome. 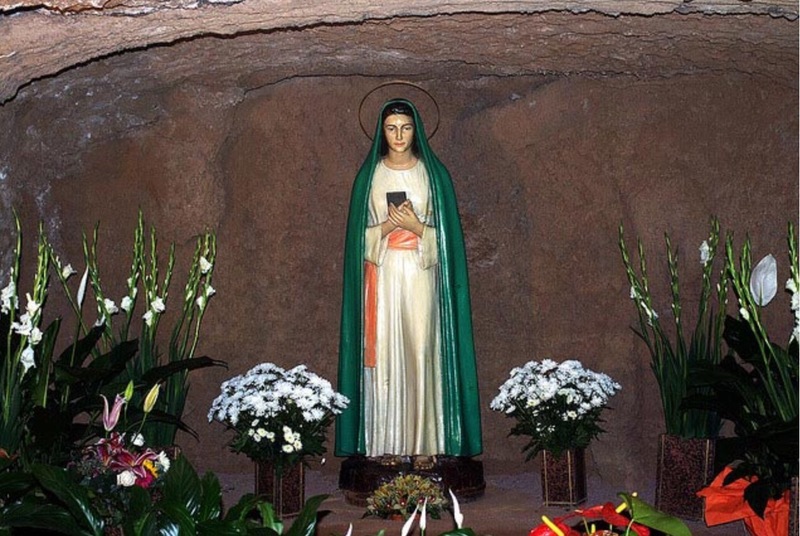 The Apparitions of the Mother of God began and continued for many years, totalling 60 messages. Bruno transcribed these into his Diary. There is a long history. You will enjoy reading about these true events. Please see the website above for the full story.